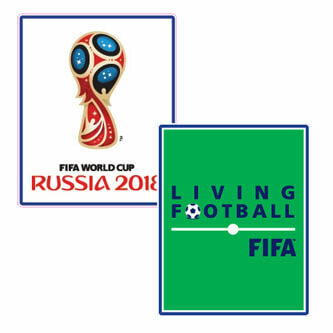 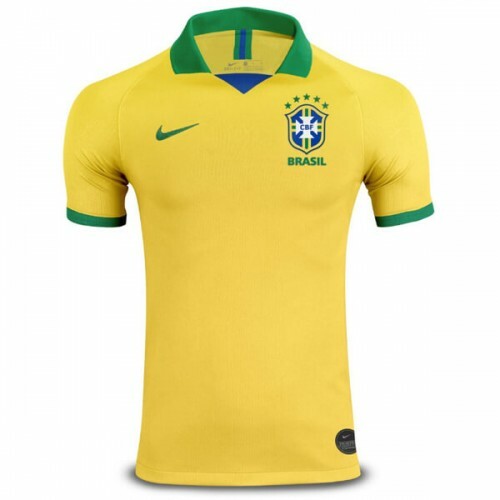 This is the Brazil 2019 Home Football Shirt. It’s one of the most recognized jerseys in the world, the famous yellow of Brazil. 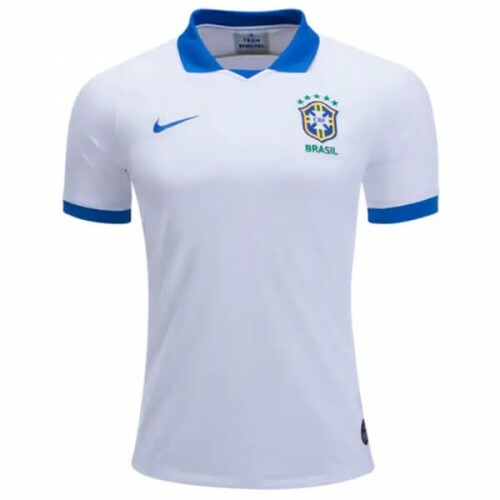 SoccerLord provides this Cheap Brazil Home Football Shirt also known as the cheap Brazil Home Soccer Jersey with the option to customise your football kit with the name and number of your favourite player including Pele, Neymar, Roberto Carlos, Ronaldo, Oscar, David Luiz, Dani Alves, Thiago Silva, Lucas Moura, Ramires, Firmino, Coutinho, Ronaldinho or even your own name.